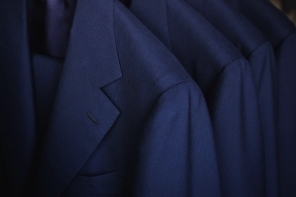 In terms of suiting, navy is the equivalent of black. 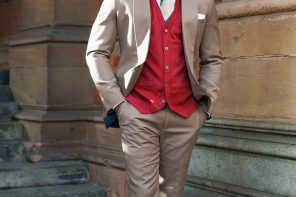 Not only does it pair perfectly with everything, it is multifariously suitable for all characters, skin tones, and personalities. 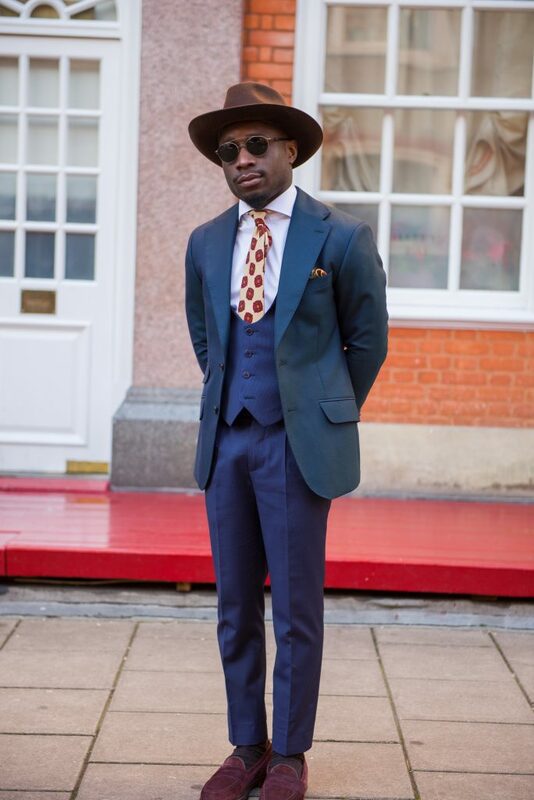 It’s also the best hype man for many colours without outdoing them. 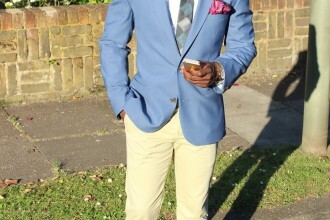 Again, when it comes to complementarity and versatility, the prospect of this colour is limitless. 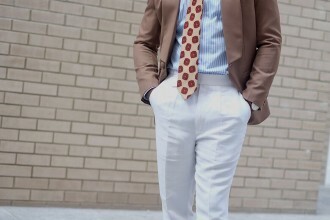 Albeit, as a rule of thumb of pairings, there is always the need to add character as well as a richness to any look. 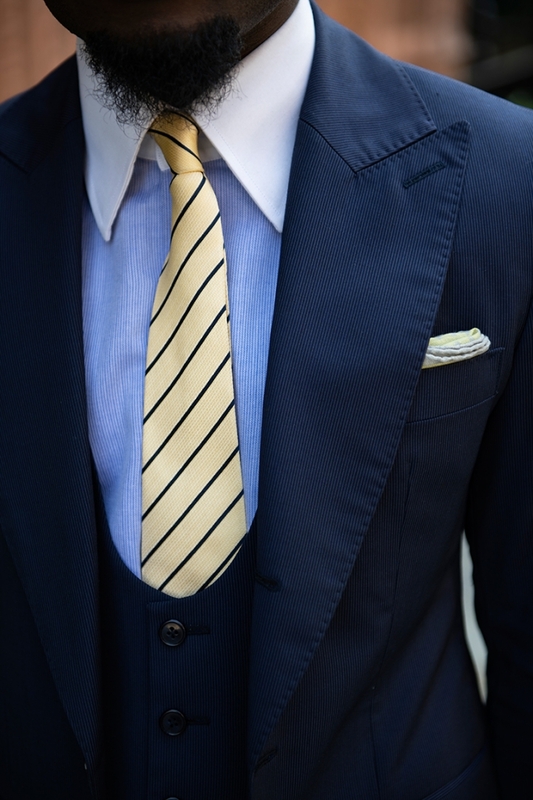 A hint of yellow will always be a top choice of mine. 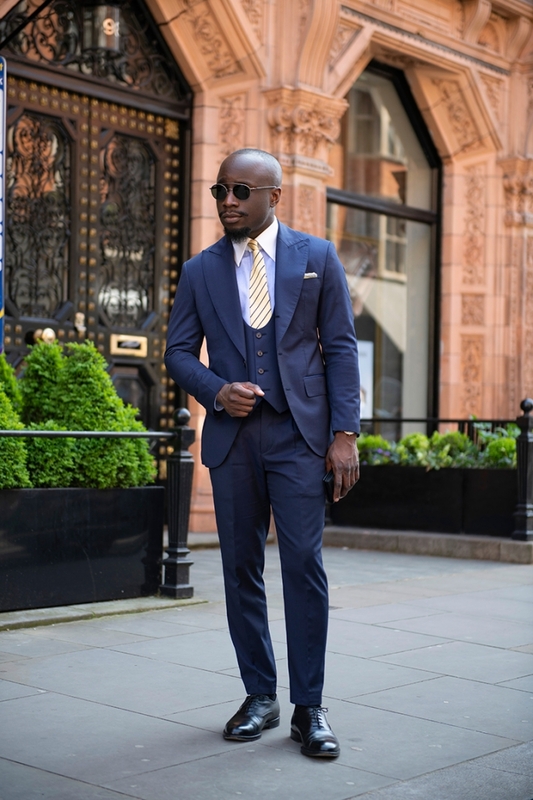 For this reason, it is placed with the ties and pocket square – adding a small presence to the overall look while maintaining two main focus point areas. 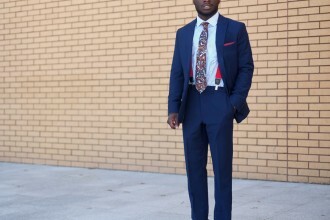 The stripes on the tie introduce formality and a nice sartorial touch to the look. 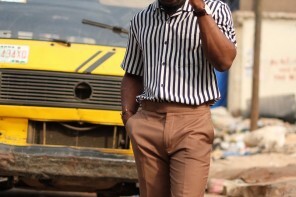 To top off the character defining touch to a classic look, I opted for a white collared thin stripped baby shirt. 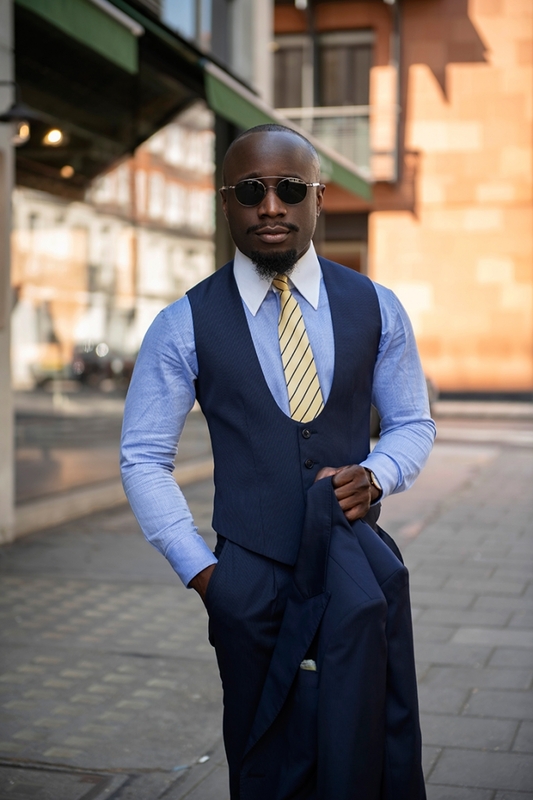 This transition sits perfectly when aiming for a statement-business look. 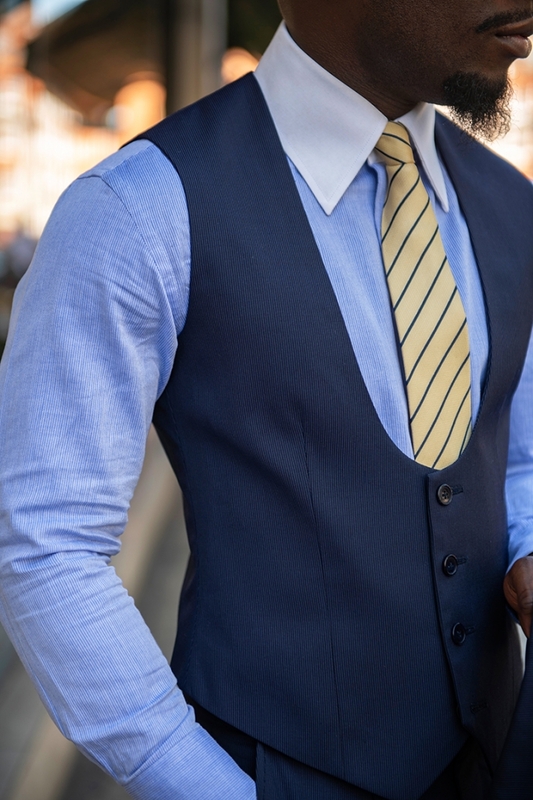 Suitable for career-defining meetings, conferences or important work occasions etc. 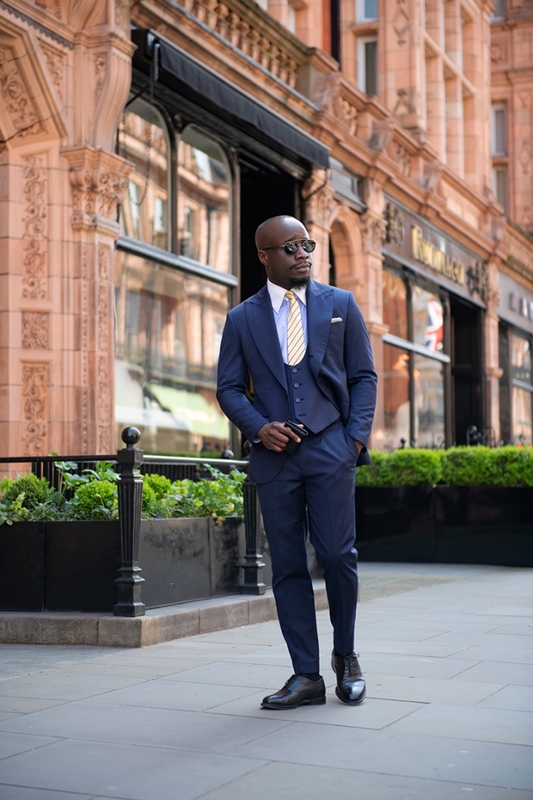 A classic three-piece suit using a horseshoe waistcoat deserves some classic shoes too. 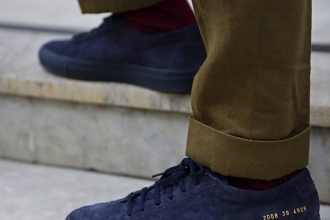 I have subtly handcrafted all black calf oxfords to complete it. 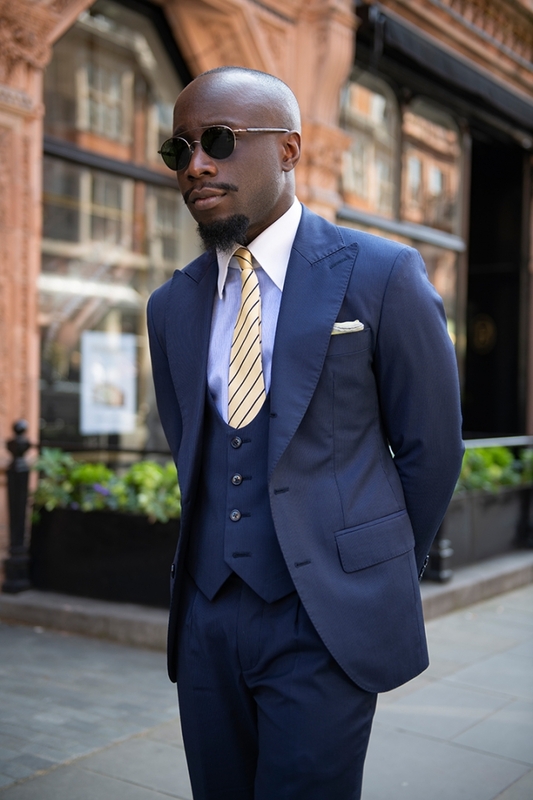 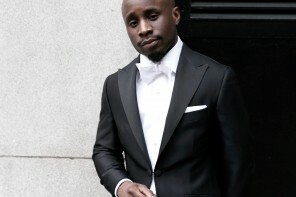 Commissioned from the Marquess London’s ModCon Line, this three piece suit features a 4-inch peak lapel, flap pockets on a single breasted with single reverse pleats for a classic in-depth feel to it. 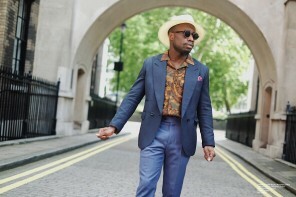 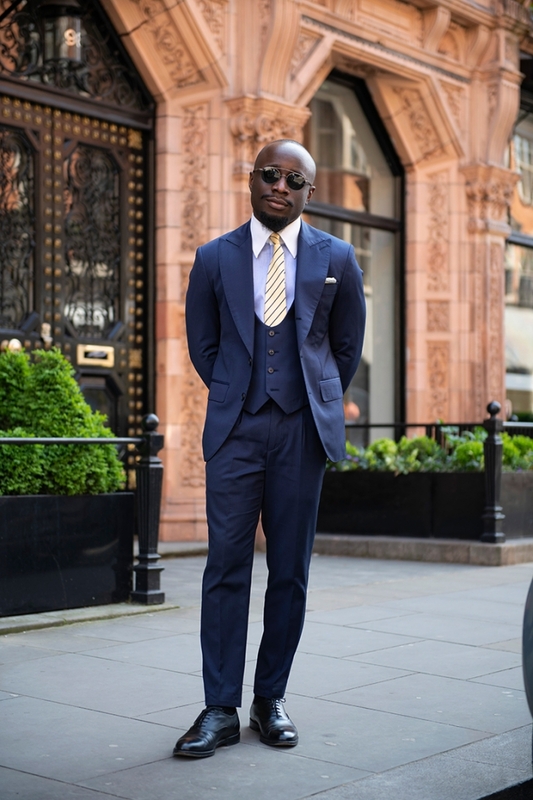 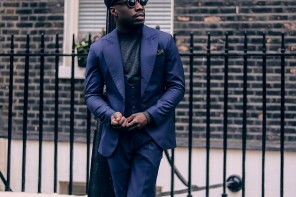 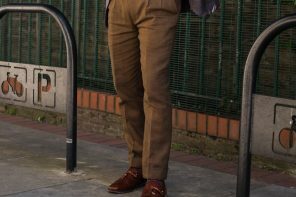 Notably, this is the same suit word in a more casual and relaxed way seen in an earlier post this year. 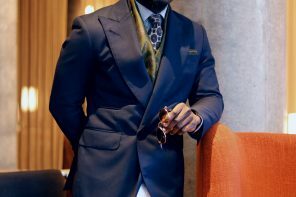 As with navy, you have to be versatile to get the best out of your wardrobe and custom commissions.